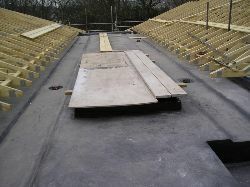 Domestic roofing for private landlords, local builders, and commercial developers. PMA works with individuals, local builders and developers to provide cost-effective and thoroughly reliable roofing for housing, both large and small. 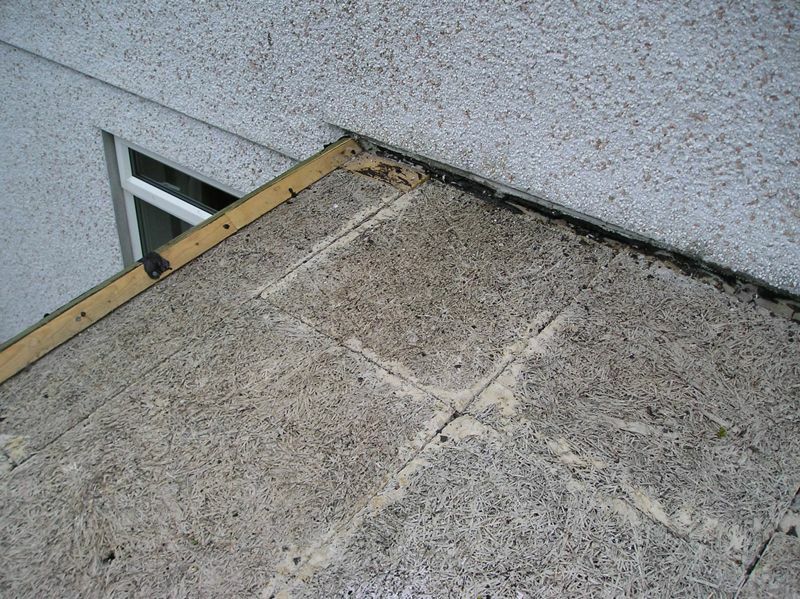 We provide the full range of professional advice to those who are erecting domestic structures such as houses and garages, or replacing existing roofing. PMA can also provide a complete maintenance service, with regular inspections, to ensure that a roof provides its best economic life. We work with Housing Associations, and other large-scale providers of domestic housing, to provide a complete range of design, installation and maintenance services. We also work with industry professionals such as specifiers and architects who are interested in developing innovative designs for private structures. Green roofs are now widely accepted for domestic as well as commercial buildings; however, when considering such installations it is vital that the right technical information is provided at an early stage of the design process to achieve longevity for your project. 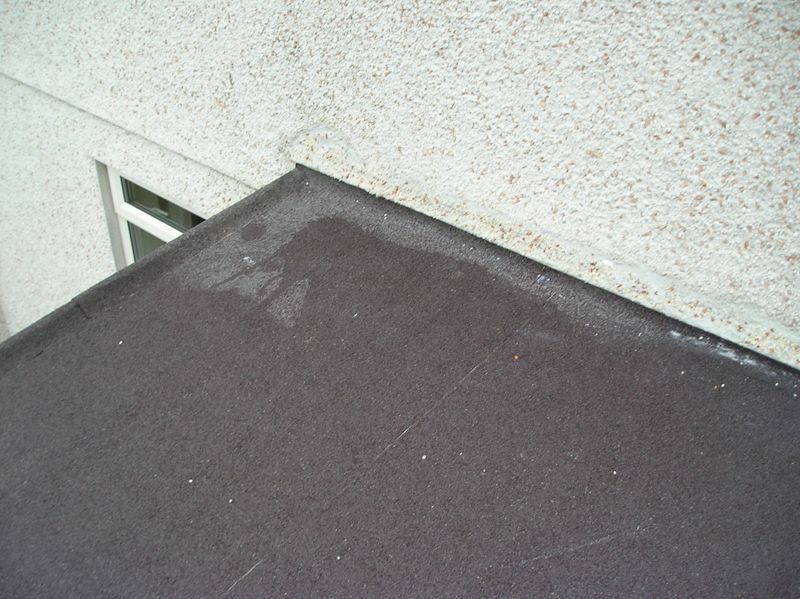 However, the choice is yours, as some of our customers have successfully installed built-up felt roofing or single-ply roofing to meet their particular needs. Whatever your choice, PMA has an outstanding reputation. 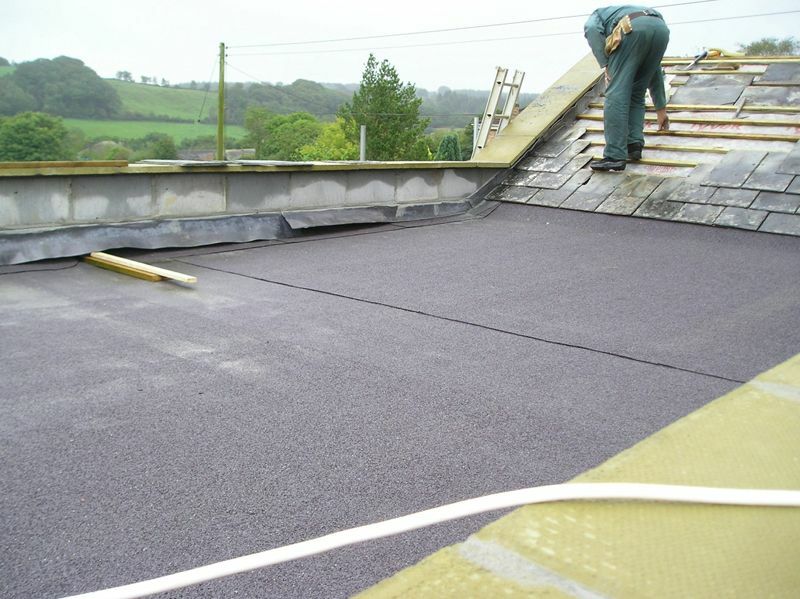 Mastic Asphalt is the ultimate material for a wide range of construction applications and offers a total waterproof finish. It is one of the world's most traditional construction materials but still remains a popular choice for many architects and designers etc. As mentioned previously no other waterproofing or construction material can match the Green credentials of Mastic Asphalt. There are two main methods of application. 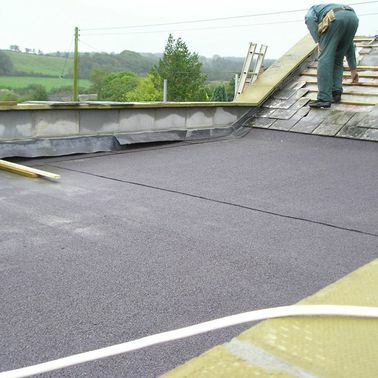 Pour and Roll which is when hot bitumen is poured in front of the roofing felt roll, which is then unrolled into the bitumen, spreading it to give a continuous coating for the full width. Torch Applied which is a torch flame plied on the underside of the roll until a molten coating runs down to form a continuous flow. The felt is then rolled forward into the flow of the bitumen. 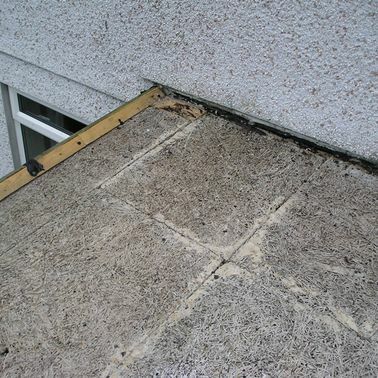 As you continue it allows continuous bonding and ensures that air is not trapped under the roofing. There are different surface finishes such as sanded, mineral and various colour finishes i.e. green, blue/grey and brown. The roofs are then normally covered with solar reflective paint, spartan tiles or granite chippings. 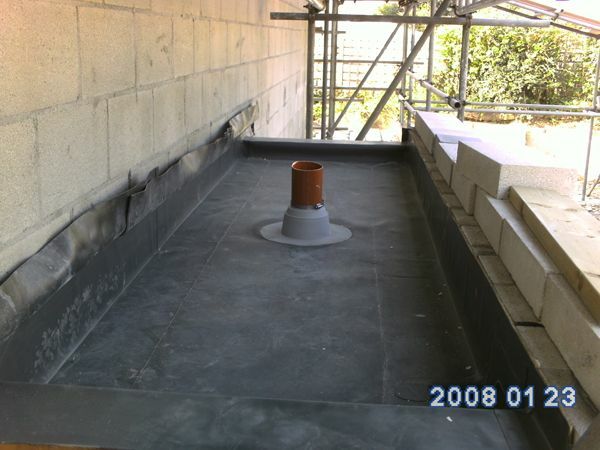 Premier Mastic Asphalt are Approved Team Icopal Contractors and the Sureweld Systems used by them are only carried out by trained operatives. 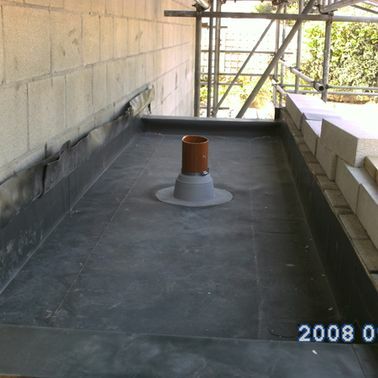 Sureweld Systems used are a single layer of waterproof covering for all flat roofs. 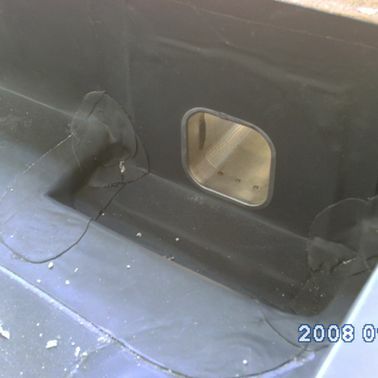 It is suited to both new and refurbished roofs and can be used on all types of deck i.e. plywood, timber, metal and concrete. 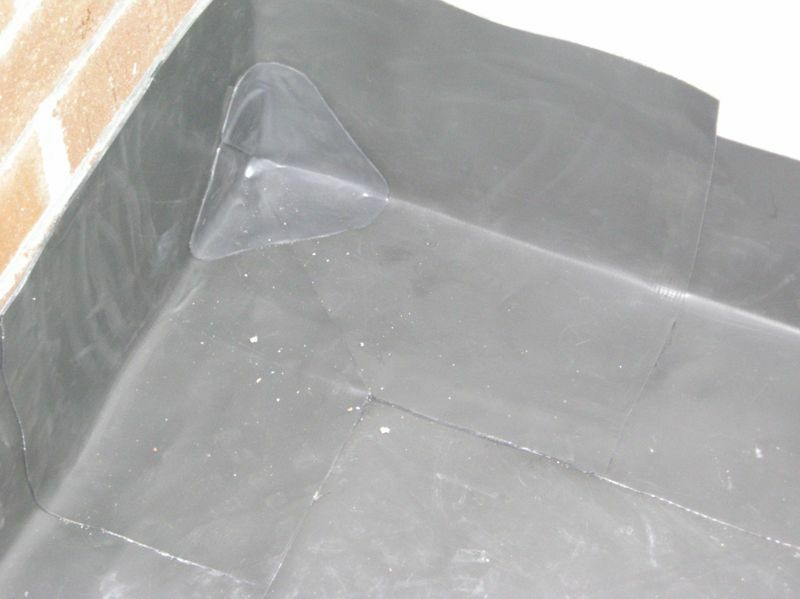 Sureweld is PVC free so considers the environment and is considered to be the "New Generation" of single ply roofing and has in a short time been accepted amongst architects, builders and roofing contractors. 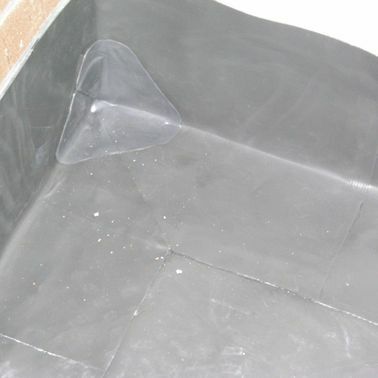 Sureweld T.P.O is a thermoplastic heat weldable reinforced waterproofing membrane for flat, curved and low pitched roofs. It has excellent resistance to puncture and is available in a choice of grey, dark grey or white. 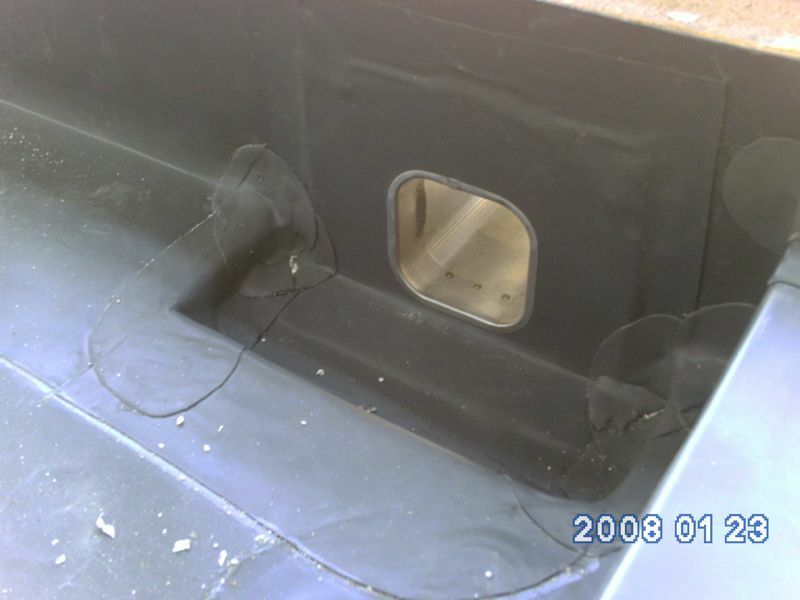 There are two types of installation - mechanically fixed and fully adhered. 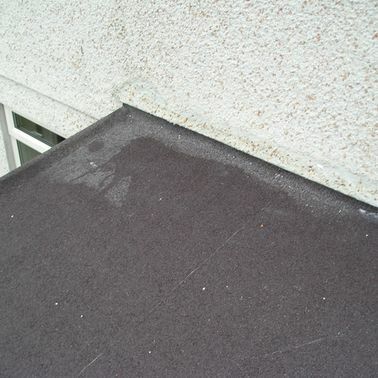 Premier Mastic Asphalt would gladly discuss with you which application best suits your Installation.